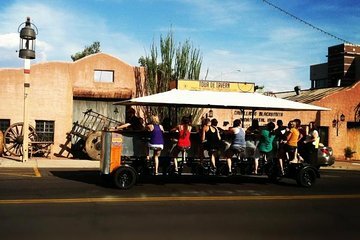 Step right up and grab your seat on this bike-powered moving bar for a boozy ride through Old Town Scottsdale.  With room for up to 14 and adult beverages encouraged, it’s a fun way to hit the town with a group of friends without being confined to a dark, noisy bar. No need to worry about navigating or breaking, as a party guide takes care of safety so you can enjoy the ride.